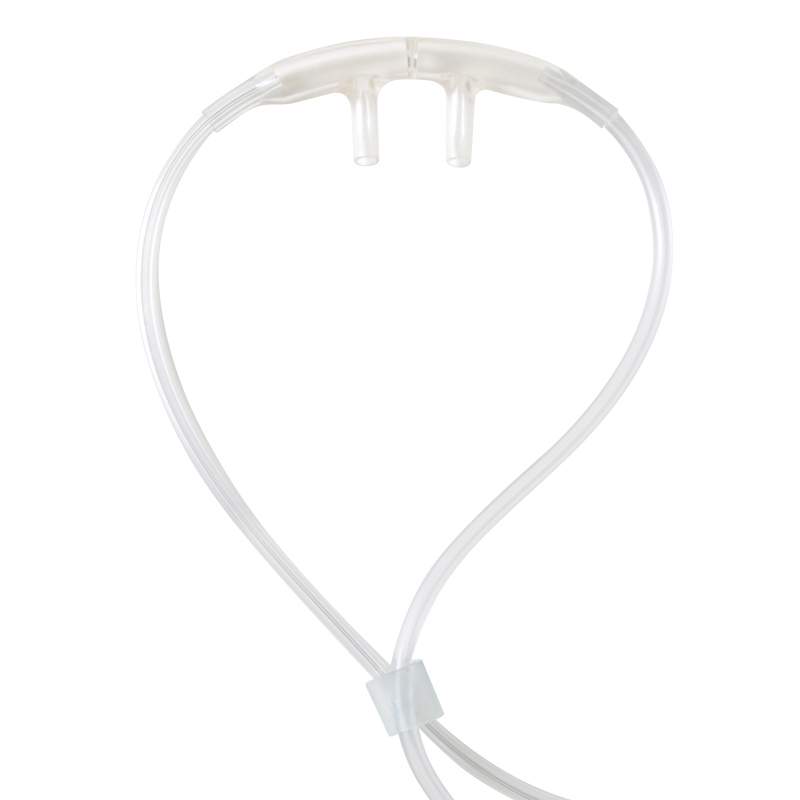 The all-new, cost-saving cannula from DRE Medical features a split-nasal design for precise EtCO2 readings with minimal interference. DRE Medical — a leading medical equipment distributor — is pleased to announce the addition of a new CO2 Sampling Cannula to its wide selection of products. 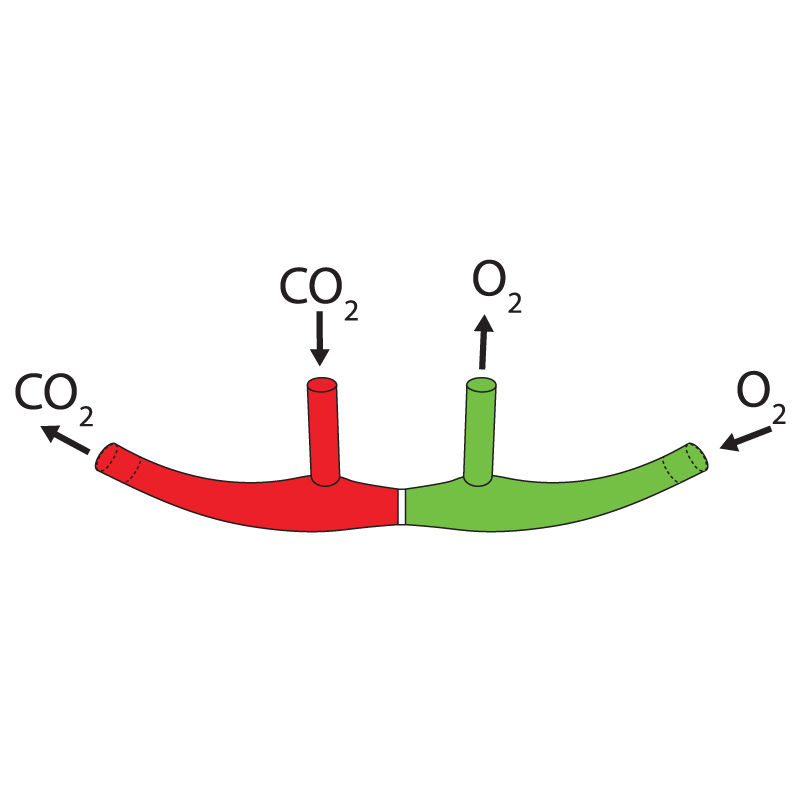 The CO2 Sampling Cannula’s design allows end tidal carbon dioxide sampling with simultaneous oxygen delivery — providing clinicians with an accurate, cost-effective way to take EtCO2 readings. 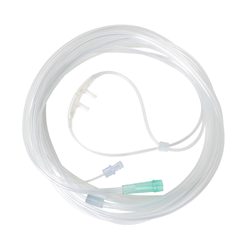 The new CO2 Sampling Cannula with Split CO2 Delivery is compatible with most sidestream capnography monitors and is available through DRE for as much as 60 percent less than other cannulas on the market today. DRE Medical is a complete supplier of medical equipment, providing customers with everything from anesthesia machines, surgical lights, patient monitors, surgical tables, procedure chairs and a full selection of supplies to go with them. The company has 30 years of experience working with medical facilities to find the right products that fit their budgets. DRE is offering the all-new CO2 Sampling Cannula with Divided Simultaneous Oxygen in packs of 25 units. The cannulas come in male or female luer lock configurations, and special volume pricing is available for bulk orders. To learn more about the new, cost-saving CO2 Sampling Cannula with Divided Simultaneous Oxygen, contact DRE Medical at 866-583-7813 today. Since 1984, DRE has worked to be a single supplier for all major operating room equipment and surgical equipment. Inc. magazine named DRE to its annual Inc. 5000 list of the nation’s fastest-growing companies for three consecutive years. DRE, Inc. is based in Louisville, Ky.